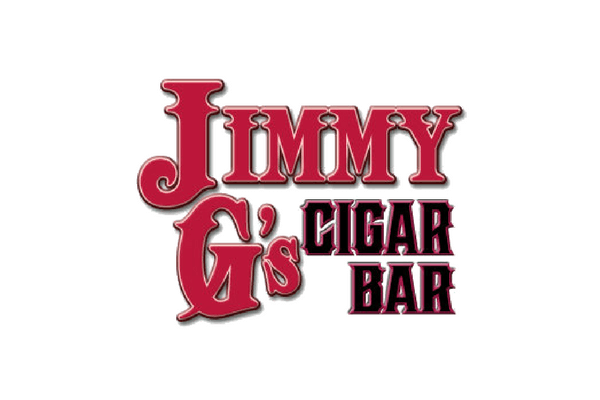 Jimmy G's Cigar Bar is located in Carson City's booming and historic downtown; making it the perfect proximity to be your after-dinner hangout, or even before if you'd like. Either way, this Carson City Cigar Bar is the hottest spot in town. Jimmy G's may be called a cigar bar, but make no mistake; their drinks are amazing. Whether you come for the cigars or not, you'll definitely stay for the drinks and the company. In addition to DJs and live music, this Carson City cigar bar even has karaoke! Nothing is better than being able to get your drink, smoke, dance and sing on all in one place. © Jimmy G's Cigar Bar Carson City 2019. All rights reserved.